The traditional Nordic practice of yoiking is not so easily found anywhere in the vicinity of Trousdale Parkway. The traditional Nordic singing practice is an effort to conjure the essence of a person, animal or inanimate object, and it somewhat resembles a tribal chant. It was appealing enough to composer Christophe Becke that he collaborated with Norwegian musician Frode Fjellheim to bring traditional Nordic sounds—including yoiking—to the soundtrack of Disney’s hit animated movie Frozen. 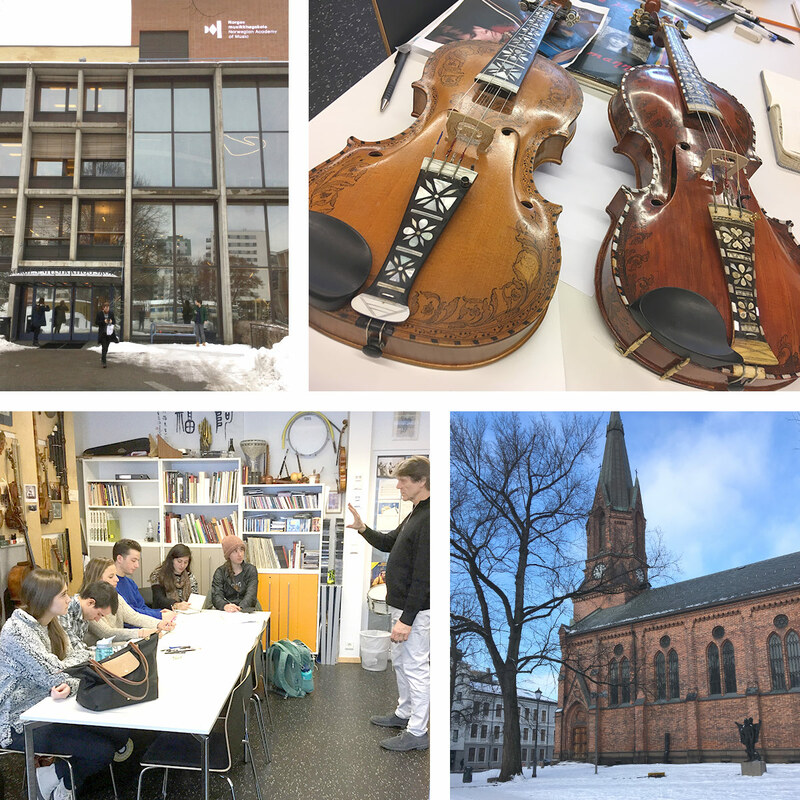 As part of a weeklong trip in February to the Norwegian Academy of Music (NAM), part of USC Thornton’s new International Exchange program, a group of six undergraduates learned about Nordic folk music. And they learned to yoik, or, rather, tried to learn. “They explained to us how to do it, but it was not very easy and we weren’t very successful,” said a smiling Daniel Seaman, a junior studying French Horn. The trip was made possible through USC Thornton’s International Programs. 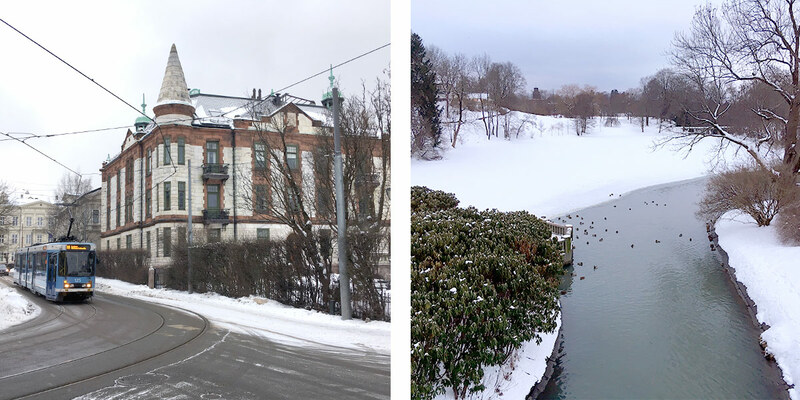 With a mix of opportunities that include Maymesters and semesters abroad, the short-term opportunities like the trip to Oslo are becoming increasingly popular. Similar programs this year have or will take students to Amsterdam, Bali, Vicenza, and Paris. During their week, Thornton students attended lectures and classes centered around the study of Nordic folk music. In addition to specialized lectures, they joined their peers at NAM while also performing with members of the Oslo Conservatory. 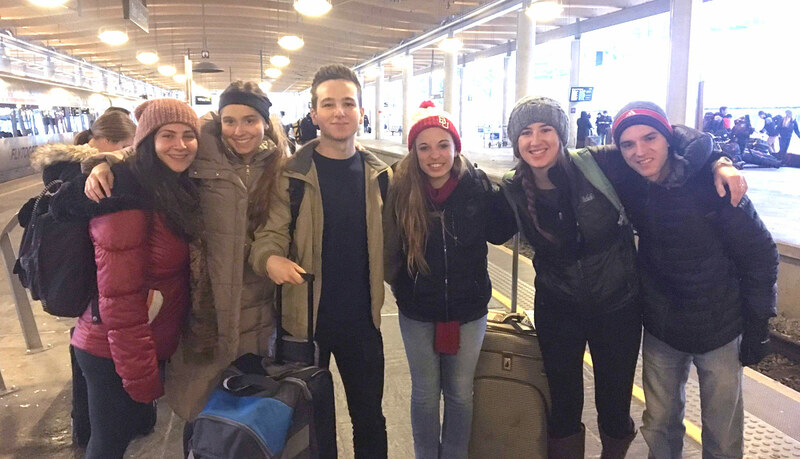 Webster traveled to Oslo with the students to discuss cross-cultural educational philosophies and practices with his NAM counterparts, and to serve as a chaperone in case the students needed assistance. They didn’t. Webster helped the students find their hotel on the night of their arrival and then mostly left them alone to experience the city while meeting them at lectures. Within the classroom, the students explored traditional instruments like the Hardanger fiddle. Seaman received lessons with members of the NAM horn faculty while Hormell and fellow Music Industry classmate Kristin Robinson discussed international streaming with producer and sound engineer Ulf Holand. The experience culminated in a dinner with the Norwegian and American students enjoying food and folk dancing. And as part of a cultural exchange, NAM students will visit USC for a similar cross-cultural experience—albeit, minus the snow. Click here to learn more about USC Thornton’s International Study opportunities.